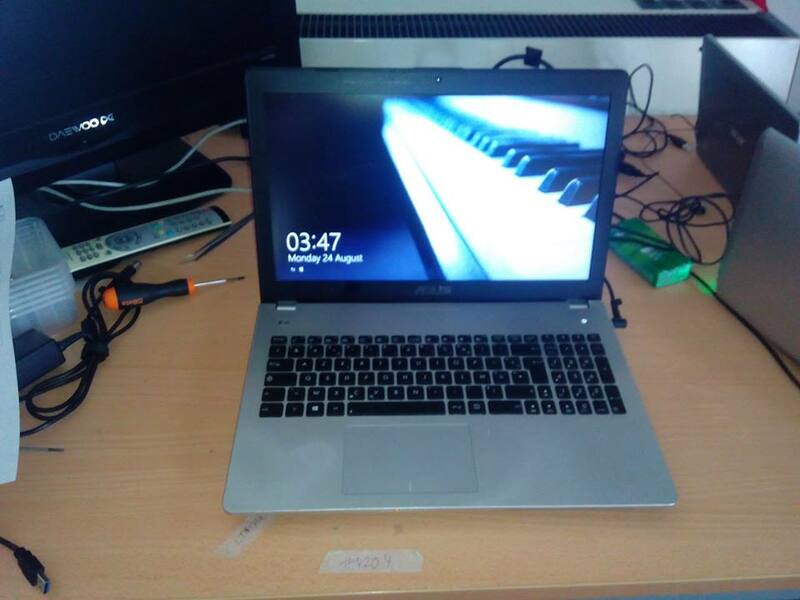 Problem: This 15.6″ ASUS N56VZ notebook computer with Intel Core i5 3210M processor and Intel HM76 Chipset was displaying black screen and ended up not booting up at all. Solution: The component level ASUS laptop repair technicians at Creative IT London performed a reballing service on the NVIDIA GeForce GT 650M graphics chipset on the motherboard. Accordingly, the laptop is now booting up properly and the black screen display problems were fixed. Call Creative IT London on 020 7237 6805 for same day London ASUS N56VZ repair, ASUS N56VZ motherboard repairs and ASUS N56VZ NVIDIA GeForce GT 650M graphics repair services. We are experts in reflowing or reballing BGA.